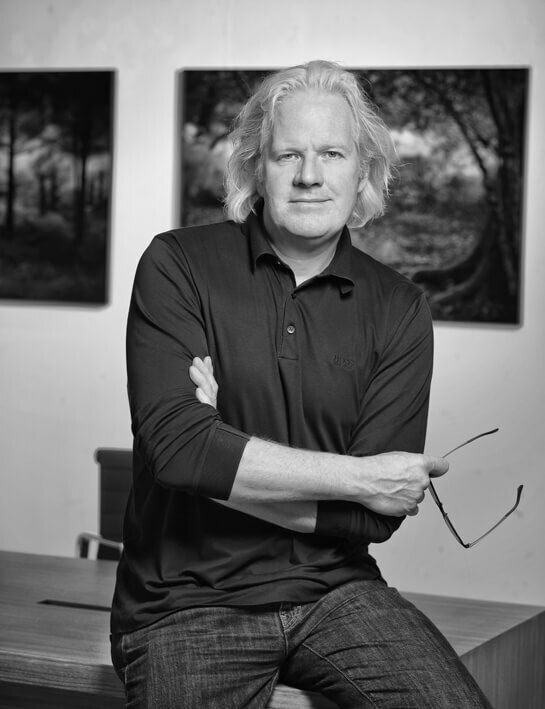 Based since june 2011 in the marina of The Hague, Sophie Maree Gallery offer a fresh perspective on photography, extraordinary and with a high quality standard. 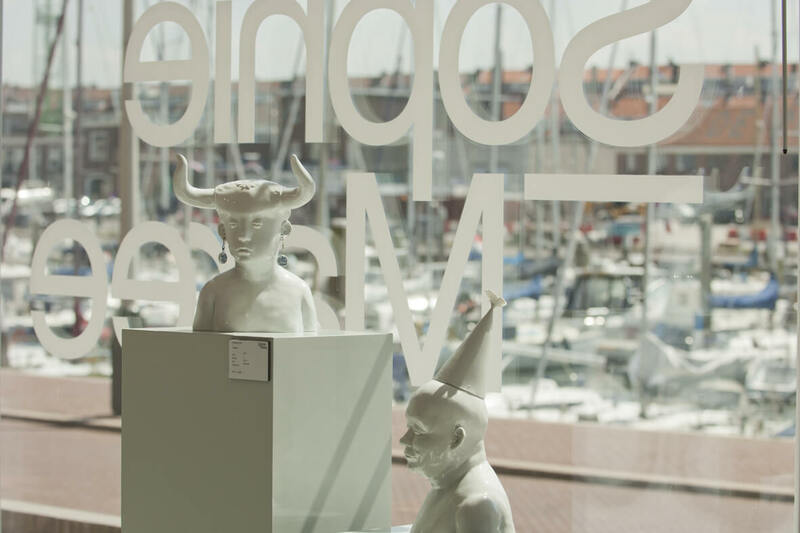 The Gallery is established in a beautiful modern industrial space, located near the recently opened Zuiderstrand Theater, the Fotomuseum and Gemeente museum Den Haag. The gallery is always looking for the most unique and sophisticated photographic art from all over the world. With internationally recognized artists, we provide photographic art with a museum standard, always searching to provide the highest standard in photography. Sophie Maree Gallery acts as the dealer for established artists like Cara Barer, Peter Lippmann and Ellie Davies. Likewise, the gallery also represents emerging photographers and designers such as Pleunie Buyink, Romain J. Lagreze and Justine Tjallinks who diverge incredible energy. The gallery strives to bring their artists in the front light of the photographic art world and creates an international collection that goes beyond photography and art. Eigenzinnig en met een hoge kwaliteitsstandaard biedt Sophie Maree een frisse blik op fotografie en design. De rode draad van onze collectie is moderne fotografie geïnspireerd op de “oude meesters” voor de particuliere liefhebber, en de zakelijke markt. Door onze unieke ligging in de jachthaven van Scheveningen en onze industriële inrichting, is de galerie perfect te gebruiken voor evenementen en andere speciale gelegenheden. Informeer naar de mogelijkheden. Our gallery has a unique location and layout, making us the ideal venue for all special occasions and events. Please feel free to contact us for more information regarding these possibilities. Sophie Maree ouvre des perspectives nouvelles sur la photographie et le design par son extrême originalité et l’excellente qualité de ses créations. Une photographie moderne qui fait un clin d’œil aux anciens maîtres, c’est là, le leitmotiv de notre collection destinée aux particuliers et aux entreprises. Vu le site et l’aménagement de notre galerie, elle se prête parfaitement à des événements particuliers et d’autres occasions spéciales. Renseignez-vous sur toutes nos possibilités sans engagement de votre part.